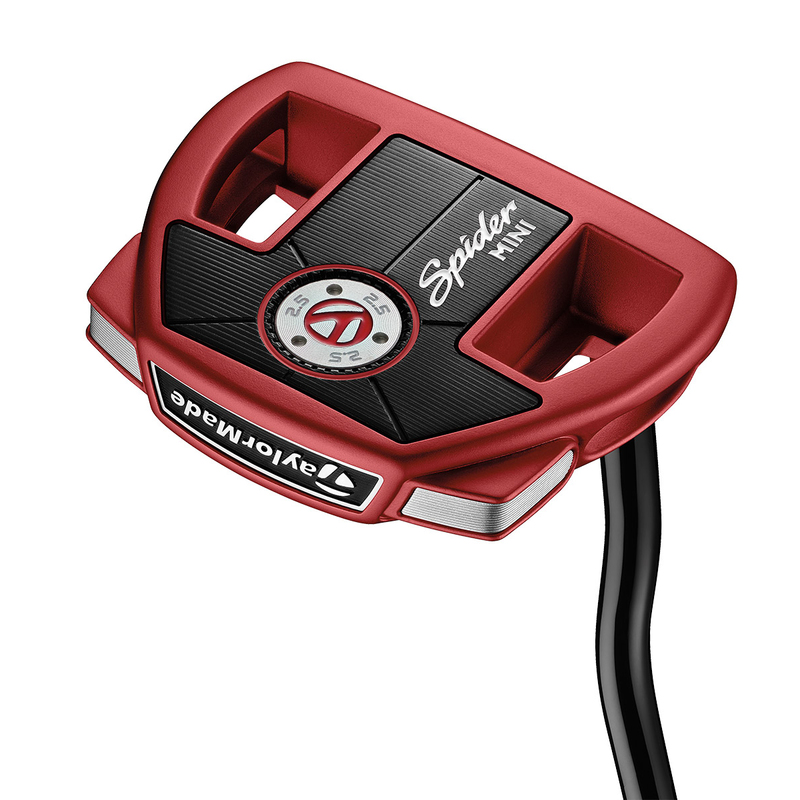 The well loved Spider putter from TaylorMade has been redesigned! 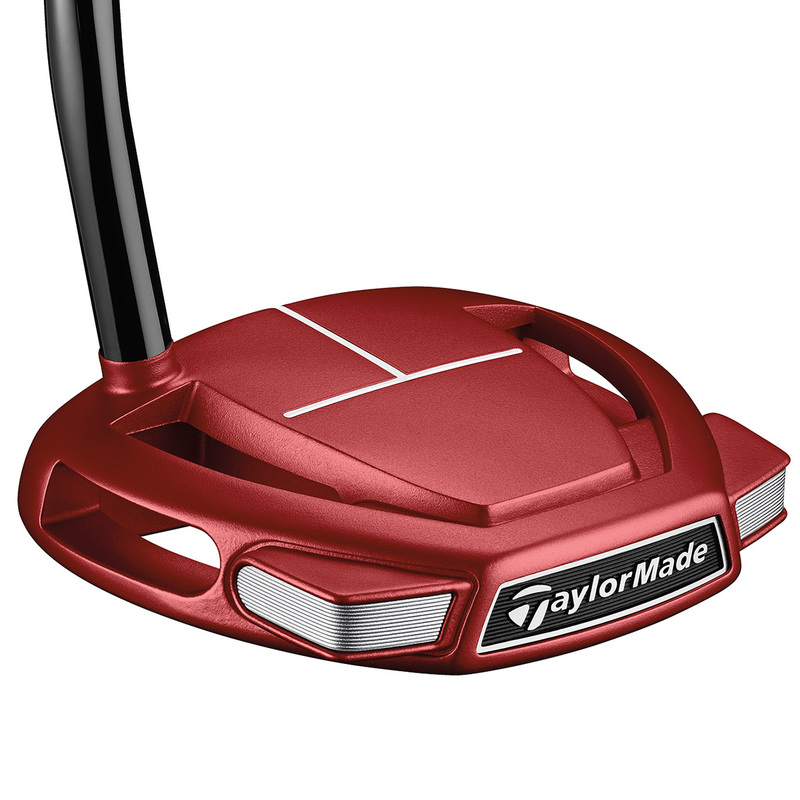 Now you can get the performance everyone expects in a more compact mid mallet design. 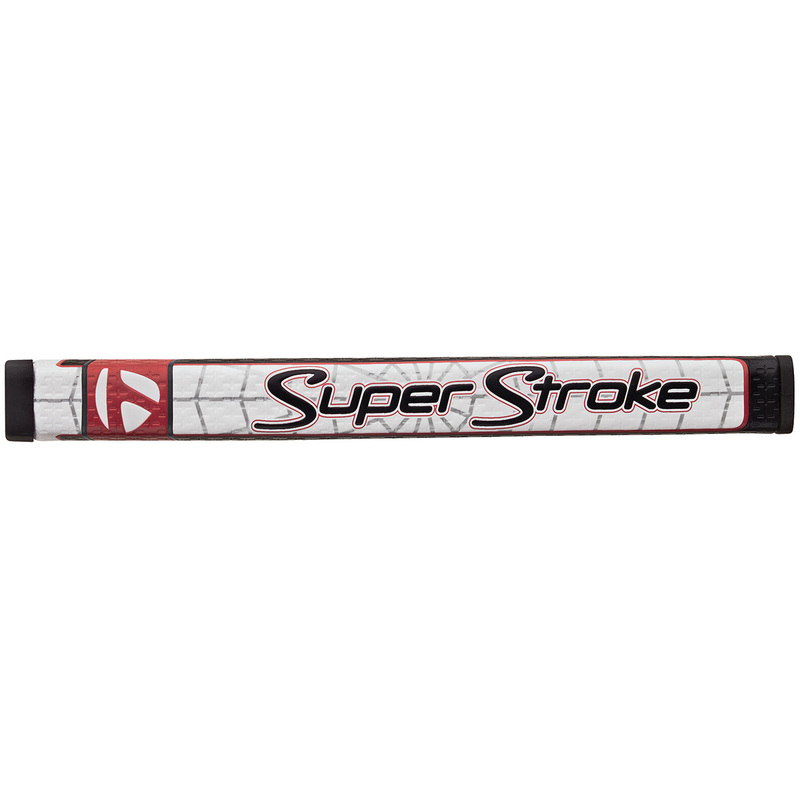 With a double bend shaft and a Pureroll insert mean you will be able to sink more putts and be more confident with your green play. The same exceptional performance has been compacted down into a head construction that is 15% smaller than its predecessors. 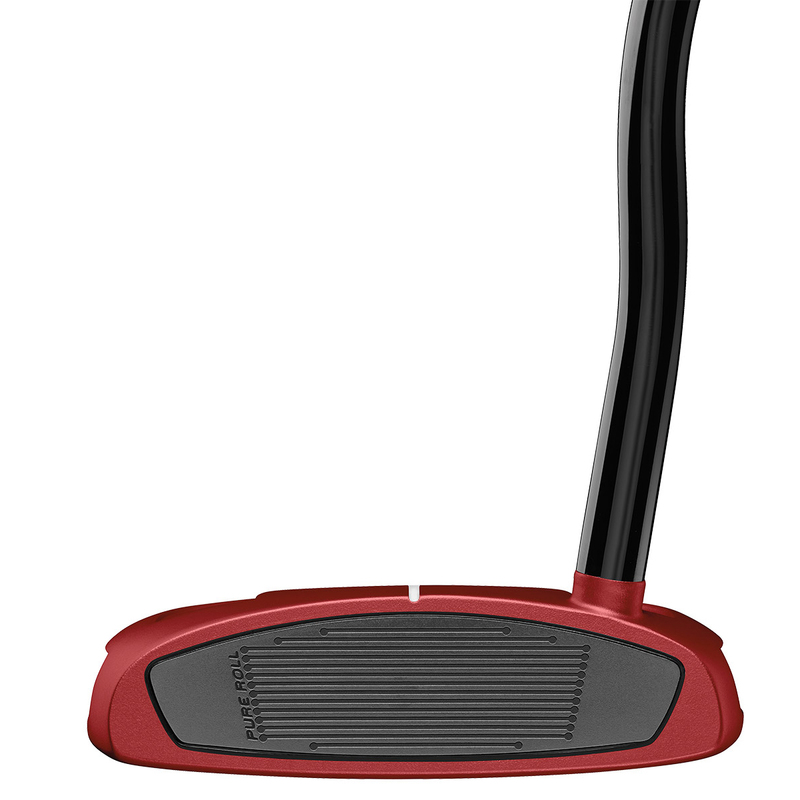 Delivering superb stability and high moment of inertia performance, all from a compact mid-mallet design. 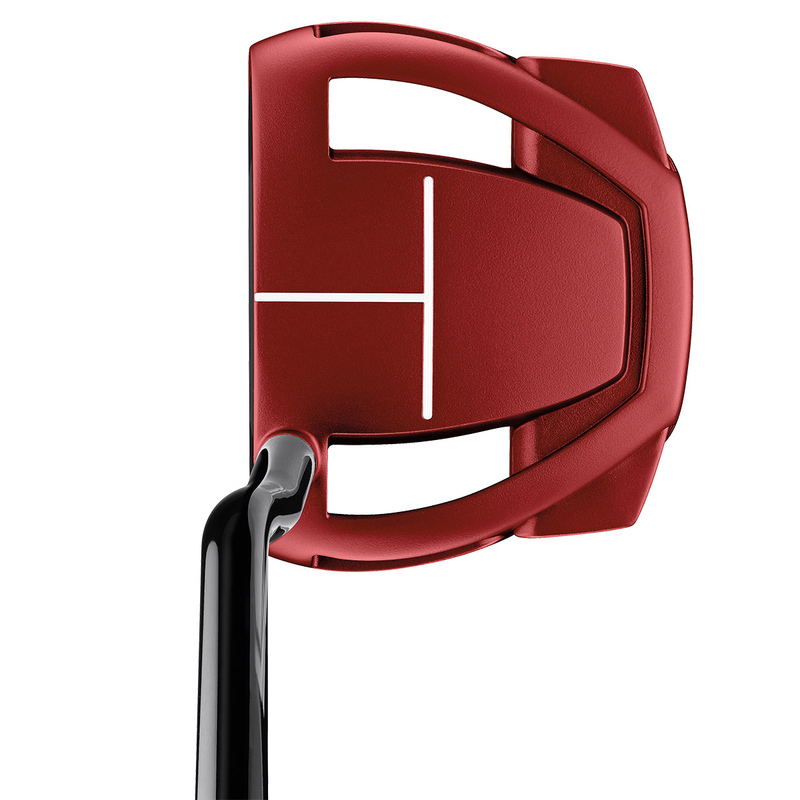 With an innovative 'T' shaped sightline (that indicates the depth of a blade putter) it allows you to use a mallet shaped club no matter what your preferred club would normally be. The square shaped head allows for incredibly easy alignment as well. 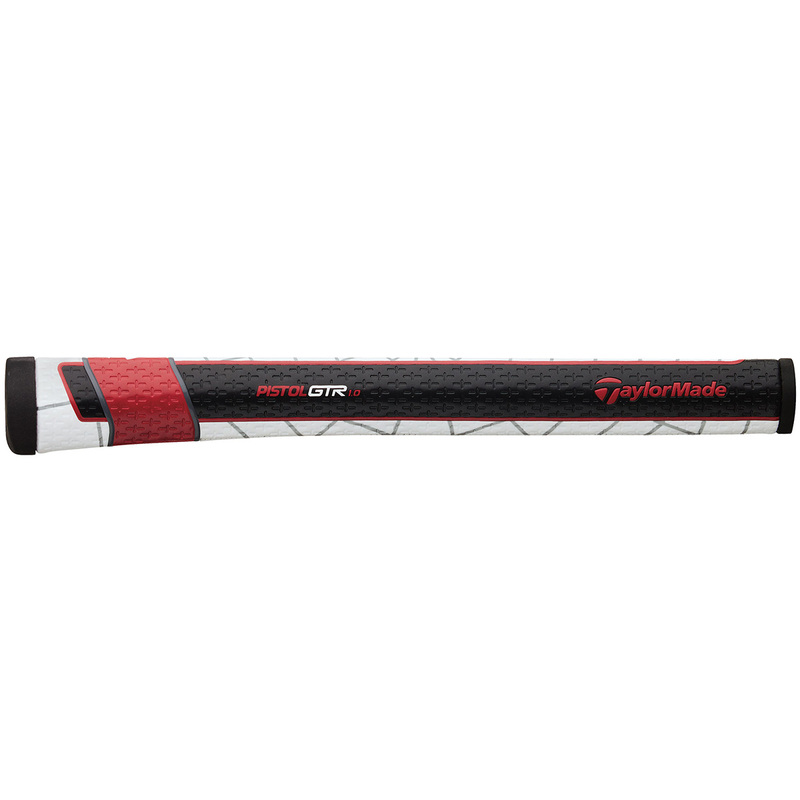 Taylormade have adapted the club with Steel weights built directly into the head of the club which offers a constant and precise feel. 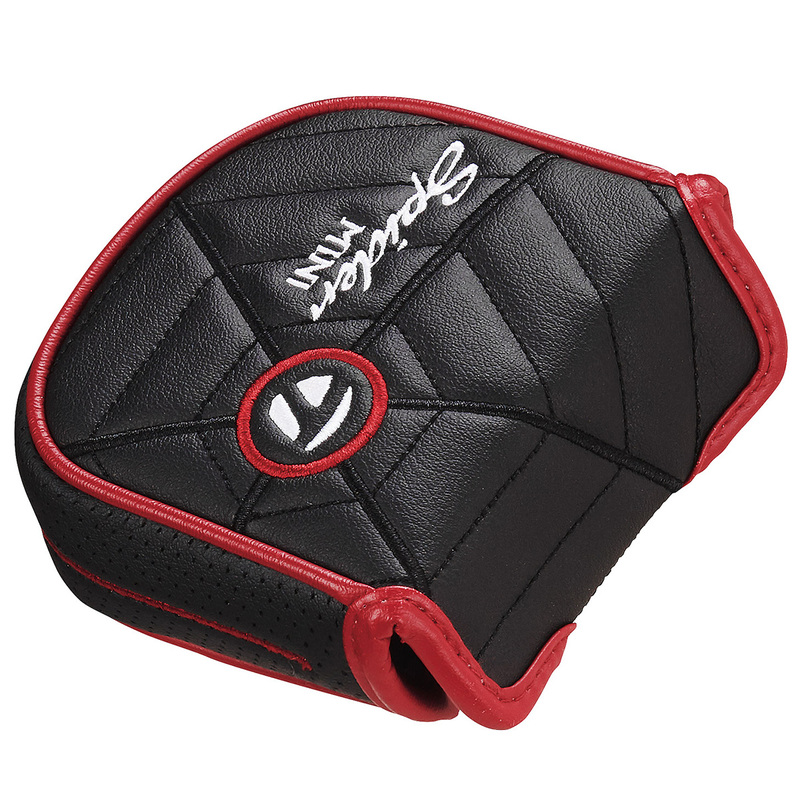 The Pureroll insert is also thicker to give an excellent sound and feel and improve the roll of the ball to keep it running true.